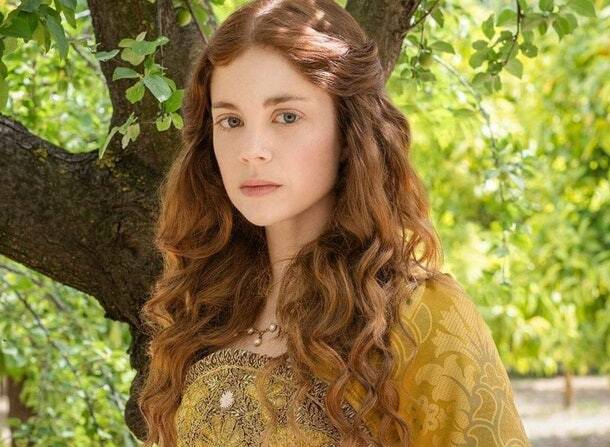 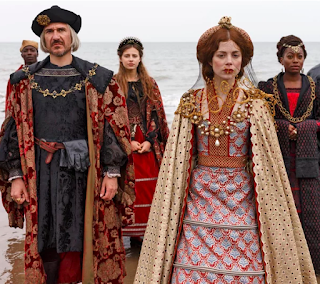 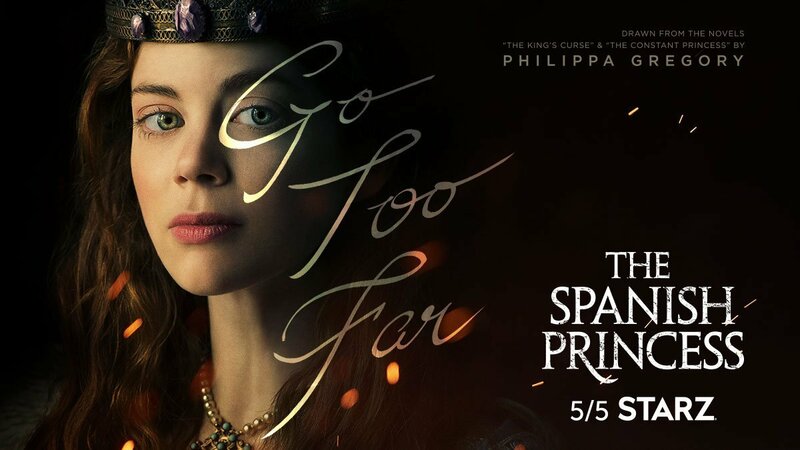 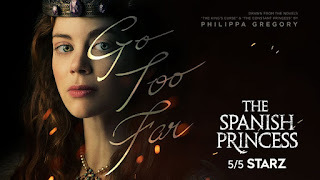 SNEAK PEEK: "The Spanish Princess"
"...'Catherine of Aragon', the teenaged princess of Spain was promised the 'English' throne since she was a child. 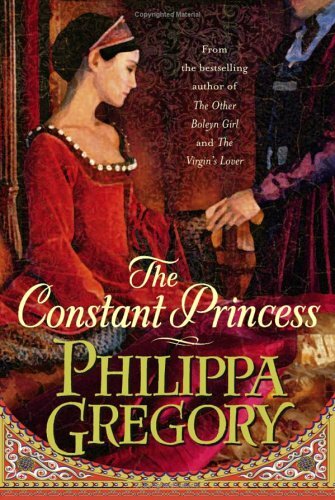 "Arriving in England with her court including her lady-in-waiting 'Lina', Catherine is now 'Princess of Wales'. 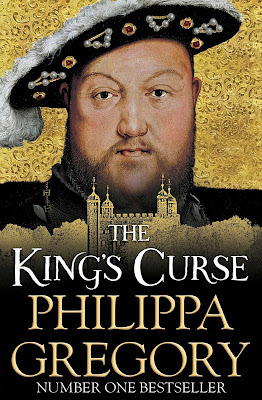 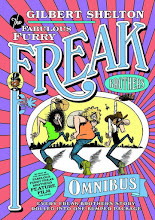 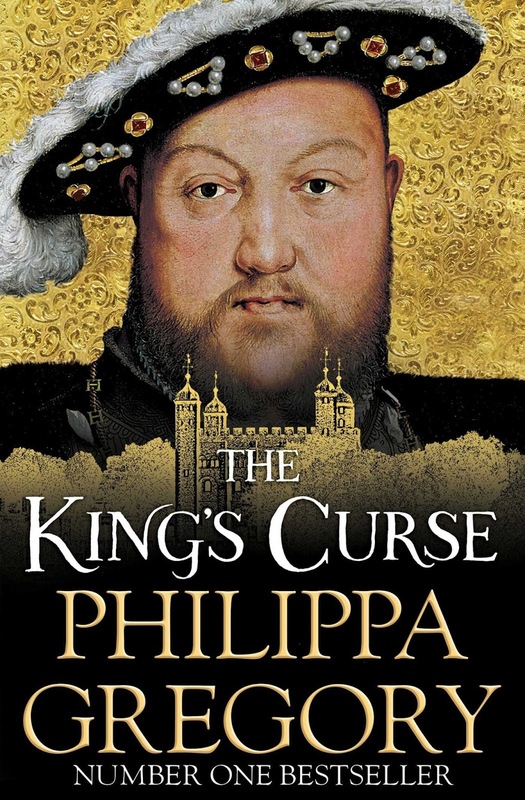 "But when her husband 'Prince Arthur' dies, the throne seems lost, until Catherine claims her marriage was never 'consummated' and that as a virgin she may set her sights on 'Prince Harry', the future 'King Henry VIII'..."